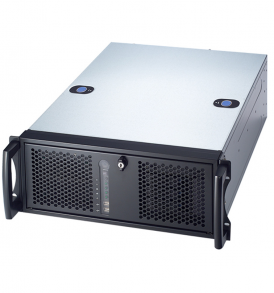 We have PCI Slot Computers available with 1x, 2x, 4x, 6x, and 7x PCI slots in mini-tower, mid-tower chassis and 4U Rack mountable chassis. 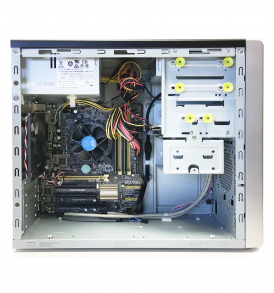 If you need hard to find legacy or native PCI slots our computers are what you need. 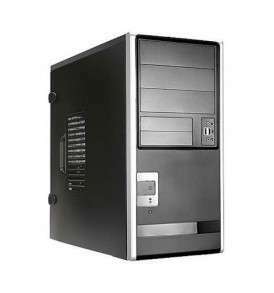 We have systems built with industrial class motherboards and top quality standard desktop PC motherboards. 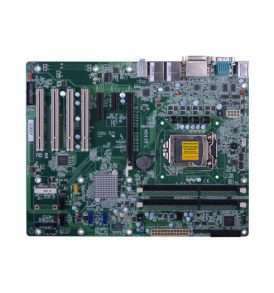 Most of our PCI systems also have PCIe slots available on the motherboard. 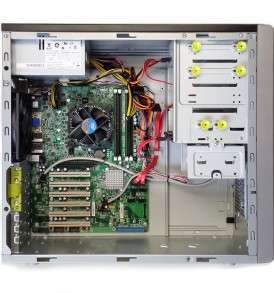 We build our systems with Intel chipset based motherboards with support for Intel Core CPU. 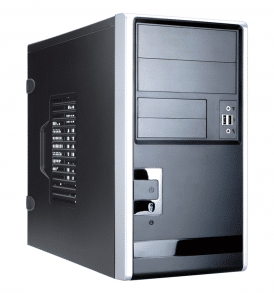 We have lots options available such as amount of ram, hard drive size, type of hard drive or SSD, and which Operating Systems to install, you can even get the system without an OS. Best of all when we load the OS we don't load any extra software or trial versions to slow things down. We just load the OS.